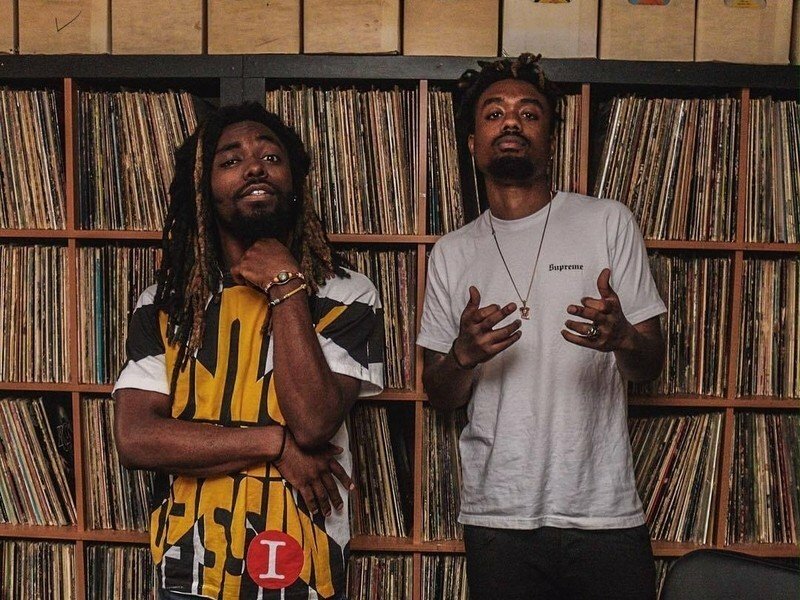 EarthGang are the newest members of the Dreamville Records roster. The duo of Doctur Dot and Johnny Venus officially signed with J. Cole’s imprint, joining fellow Spillage Village member J.I.D. on the label. The Atlanta rappers are celebrating their signing with the release of a brand new EP titled Rags. 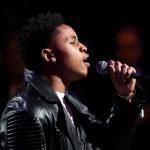 The project features five tracks with guest appearances by Mick Jenkins, J.I.D. 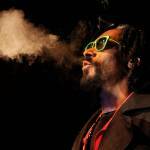 and Childish Major. 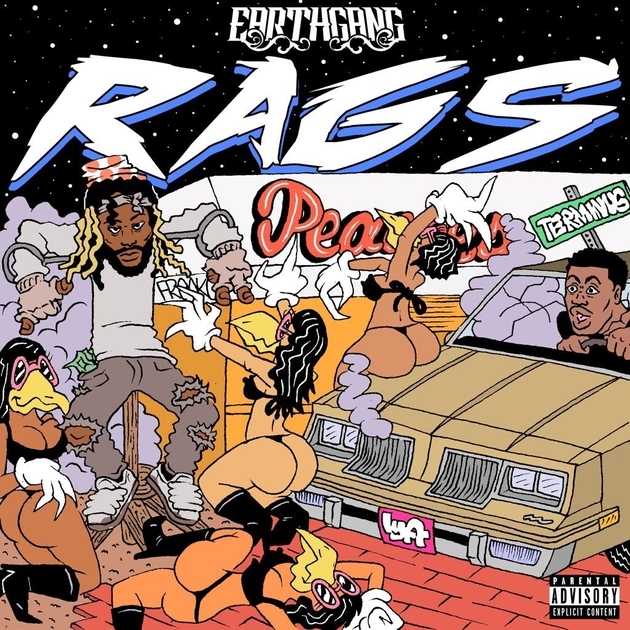 Check out the stream, cover art and tracklist for EarthGang’s Rags below.